Robin has trained 350 winners to date under all codes and over all distances. He is a truly versatile trainer with an excellent team, who boast a strong depth of knowledge of racing and horsemanship, behind him. 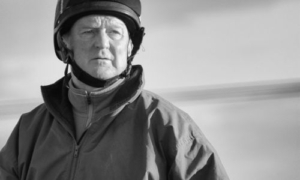 Robin started his training career at Fairfields Stables, Dymock where the team were based for seven years. A move to Stratford-upon-Avon followed, from where over two hundred winners were sent out. After 18 years the team uprooted and moved to Alne Park in 2012. We can now offer a really first class set up, with facilities to match any other, and an atmosphere which few will match. We aim to turn our horses out everyday, and have wonderful, safe facilities in which to achieve this. The horses thrive with this routine, and even the most buzzy individuals learn to settle, relax and enjoy life. With 120 acres of grassland, to ride in, as well as our all weather facilities (see facilities page), we have something to suit every type and temperament. Our landlord Nic Allen, is 100% behind us and is committed to continually improving and developing what we have to offer. He is also an owner with us. We offer attention to detail, and each horse is treated as an individual, in order to make the most of their talents. Owners and visitors are always welcome, and whilst we can’t guarantee a winner every time, we do our utmost to make sure that owning a horse – whether it is as a whole horse or shares in one – is an enjoyable experience. 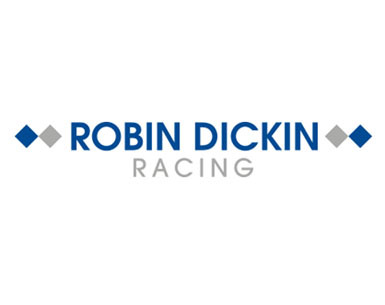 Robin has sent out over 50 winners in the last 5 jumps season (2014-2019) that has banked over £500k in the process.